Celebrating the life of a dear friend, and true football fan! There are two divisions this year: Competitive and Recreational*. Three points awarded for a win, one point for a tie. Results will be tabulated and displayed during the tournament. In the event of a tie at the end of group play, goal difference will be the deciding factor. If this is also equal, goals scored will come in to play. If this is also equal, head-to-head record will determine the final group positions. The top teams from each group at the end of group games will advance to the play-offs. The group stages, playoffs, and the final for both divisions is on August 4, 2018. *Competitive level team registration is closed. Only Recreational level team registration is available at this time. Your team representative must read and agree to the Rules and Regulations BEFORE filling out the registration form below. Registration fee includes access to free food and beverages throughout tournament. All proceeds will benefit charity. Up to 16 teams can be registered. This is a 7-a-side tournament. Each team must have a minimum of 8 players and maximum of 12 players. Teams must have matching shirts. Team captain is responsible for paying at time of registration. Registration fee includes registration as well as refreshments and snacks during the tournament. Players under 18 years of age must have parent sign consent/waiver on day of tournament. Games will be played in a half-field format. 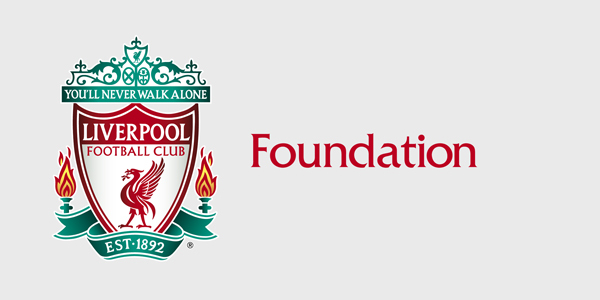 For further information, email outreach@lfcboston.com. Unable to field a team this year but would still like to support our charities? Click the "DONATE" button below to help fund their wonderful community-based programs.